Splashed! 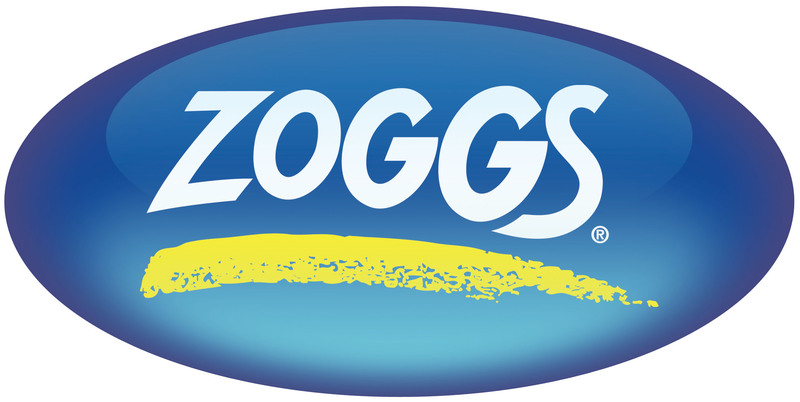 originally opened in Gayndah, QLD in 2007 where owners Toni and Jonathan Roebuck and their four children moved from Sydney’s Northern Beaches to operate the local council aquatic center. 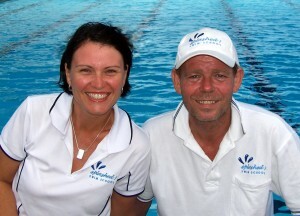 We returned in 2010 to relocate Splashed! to Warriewood, and focus on providing quality swimming lessons for families on the northern beaches. Since then our clientele has grown steadily by word of mouth and positive feedback. We have a proven track record and are very proud of our facility and our excellent reputation in the local community. We place great importance on developing strong relationships with the families who swim with us. 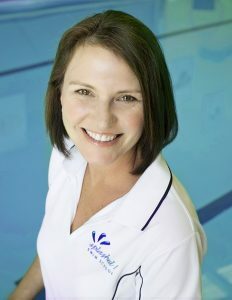 At Splashed Swim School Warriewood, you are Kate and Reece with Taylor and Thomas, you are not a number! Read about what our clients say in our testimonials page. Our unit at 14 Jubilee Ave, Warriewood is located at the front of the business complex, with parking at the door. The location ensures ease of entry for parents with infants and young children and avoids heavy vehicle traffic. The pool is indoors, offering the best of both worlds: during the warmer months the giant roller door on pool deck provides ample natural light and fresh air flow, and in winter we are well insulated from the cold. Pool dimensions are 12m x 6.5m. Learning to swim over short distances is essential for reinforcing good technique. Without constant feedback and correction, swimmers easily develop poor habits. We are NOT a “sausage factory”! We limit the number of lessons at a time to a maximum of 2. Unlike large centres that can be noisy, distracting and intimidating for even the most competent swimmer, the Splashed! set up offers large teaching areas with minimal distractions. The pool is heated to 32 degrees. A comfortable water temperature provides the perfect learning environment for success. Our pool sanitation regime conforms to and exceeds the NSW Swimming Pools and Spa Guidelines. 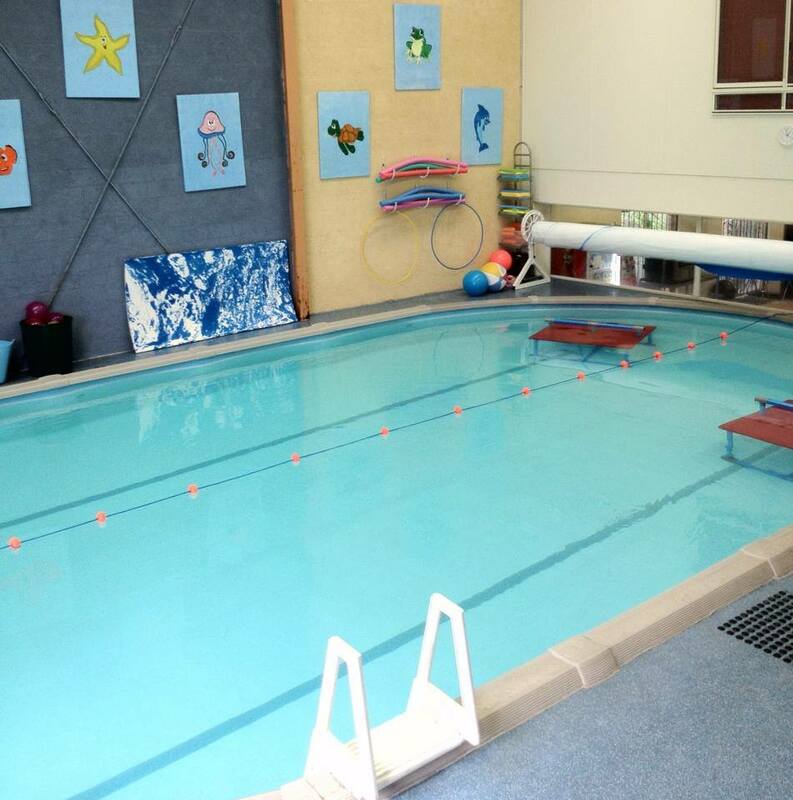 We use a double filter with automated chlorination and acid feed system which keeps the water balanced and pH levels within range, ensuring optimum swimmer comfort.